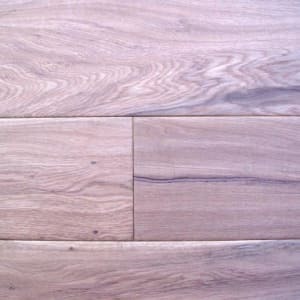 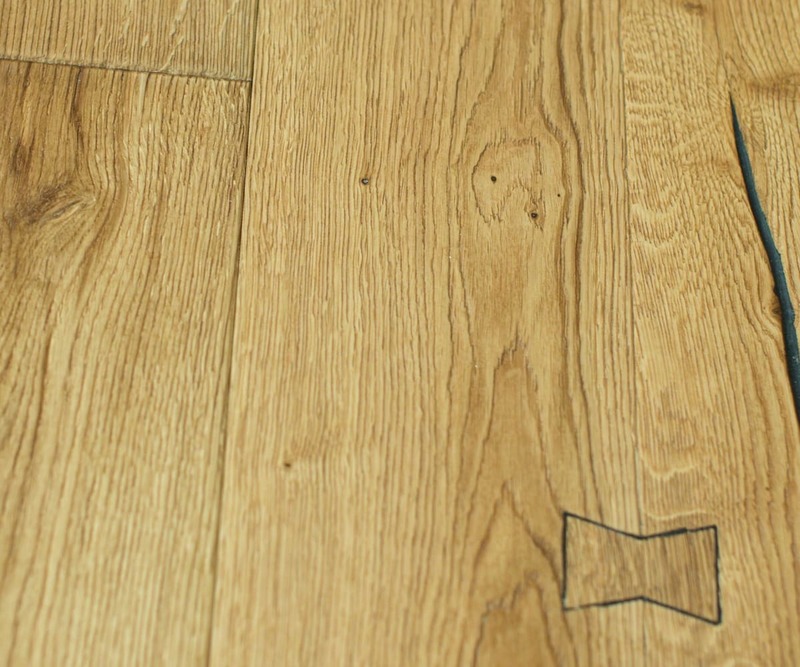 Medium Brown coloured Oak Engineered Hardwood Flooring In the Cotswold Collection, that has a Oiled Finish with a Distressed & Handscraped Surface and is 22mm Thick and 290mm Wide. 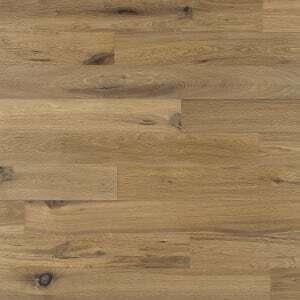 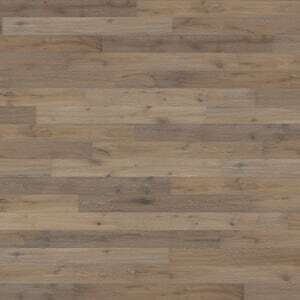 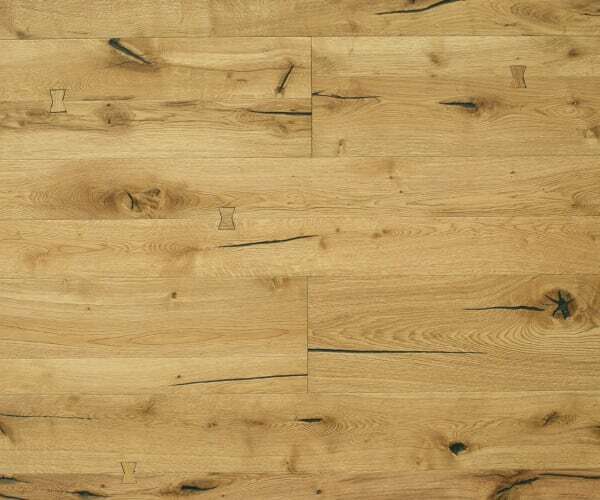 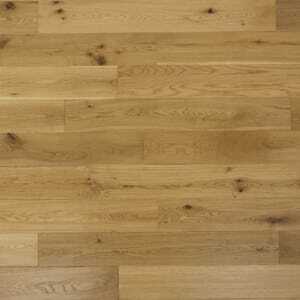 The COTS063 Windsor Oak Heavy Distressed Brushed Oiled is a very distinctive with a signature 290mm wide plank and featured random oak butterfly knots finish in extreme heavy brushed oiled finished for great texture to give a unique presence of a floor that has been in situ from a bygone in a 22mm thick board. 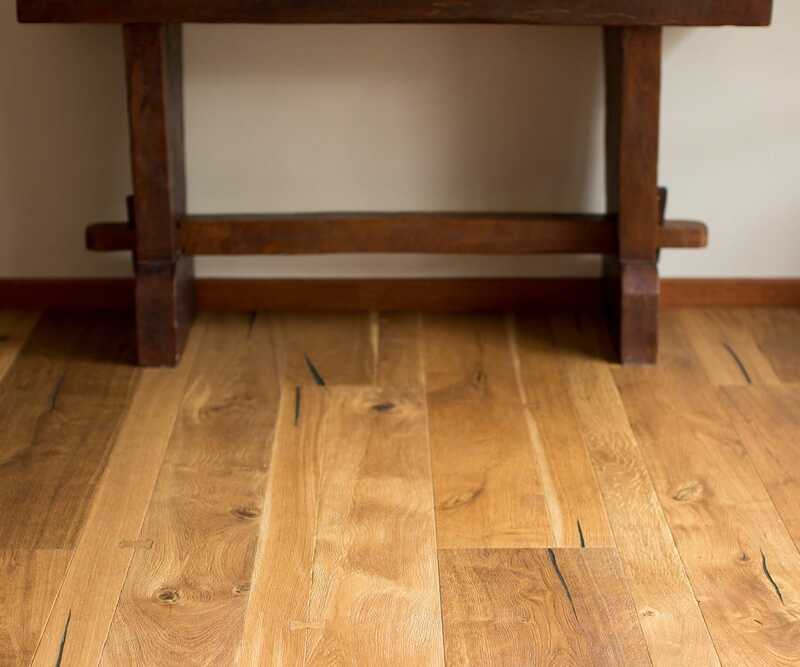 The Windsor is natural in appearance with a deep brushed grain in natural oak, each individual plank is hand finished with filled knots and split boards joined with butterfly knots in an engineered hardwood to deliver a truely rustic feel of a floor you would find in a barn conversion and comes with a Lifetime Structural Guarantee.